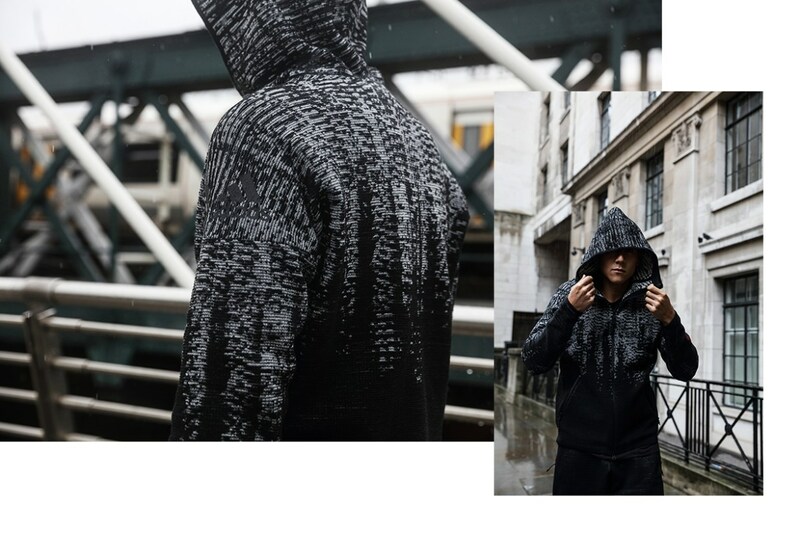 I recently went to the launch of the brand spanking new adidas ZNE Pulse collection, the first apparel range to be inspired by athletes’ heartbeats. It always astounds me how forward thinking the brand are with their kit launches, and this one didn’t disappoint! 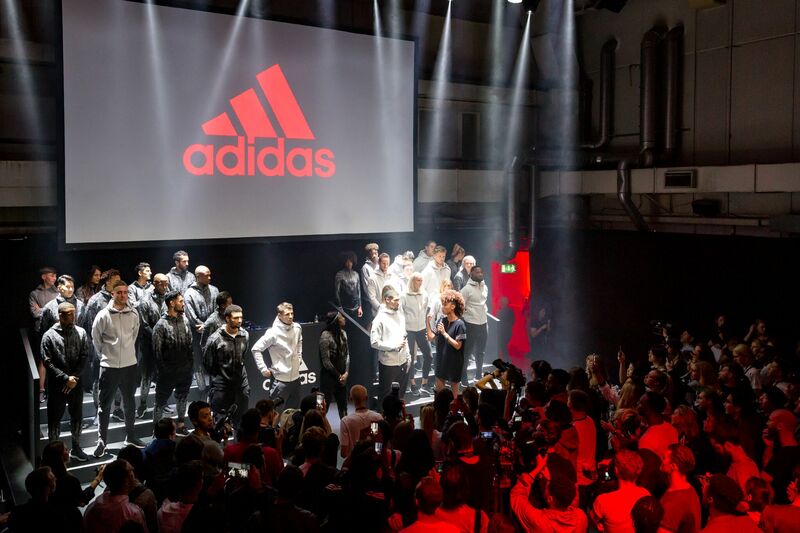 adidas worked closely with athletes as they developed the kit, analysing data to shape the range itself. They specifically focused on the “pulse moment”, which is when athletes leave the locker room and head towards the field of play, the period when their heart rate rises in anticipation. 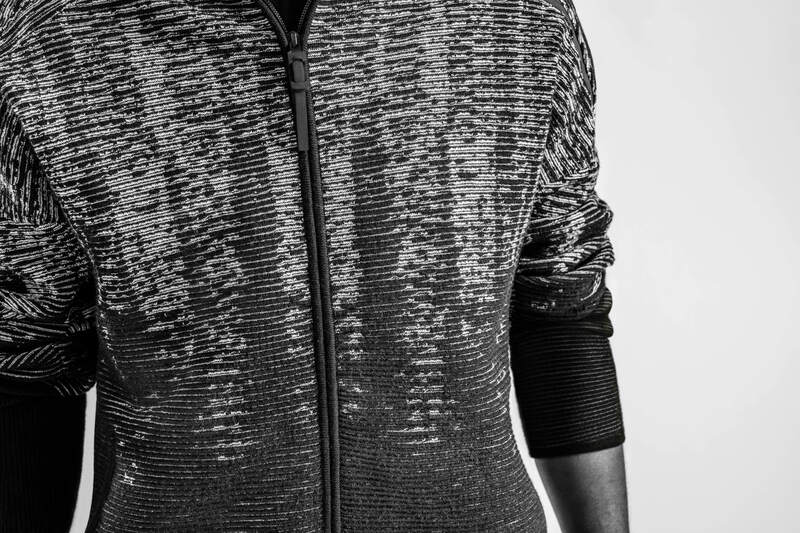 The hero item in the collection is the Pulse Knit hoodie, which is just dreamy. It has a heartbeat knit in breathable but cosy merino wool. There are multiple hoodie designs, from sleek and simple through to patterned. They are designed specifically to seamlessly move from game day to every day. The launch event itself was epic, with an abundance of world class athletes in attendance. 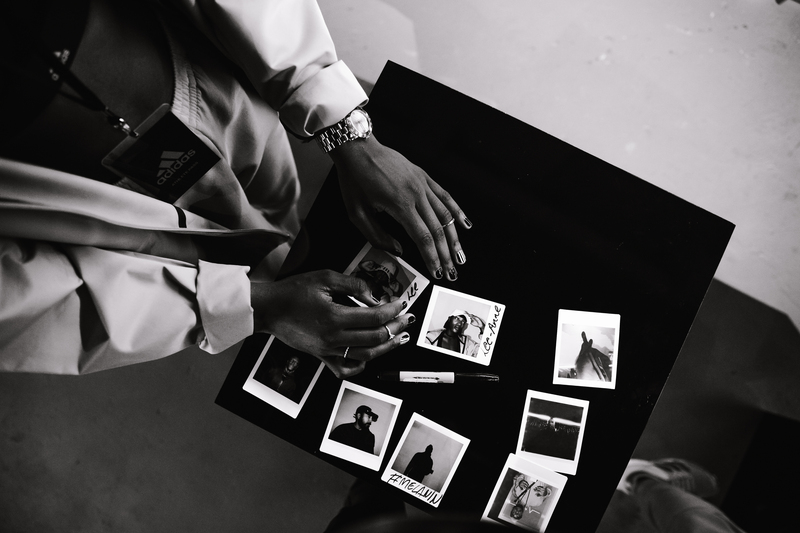 There was a DJ, drinks, photoshoots, design boards, hairdressers, a nail bar, a huge stage and so much more. adidas know how to do a launch party, I’ll give them that! I personally am lucky enough to have got my hands on one of the pieces and it has already become a firm favourite in my wardrobe. It keeps me warm and comfortable with its super cosy material. If I had to describe it, it gives the feeling of big old hug, in a hoodie.